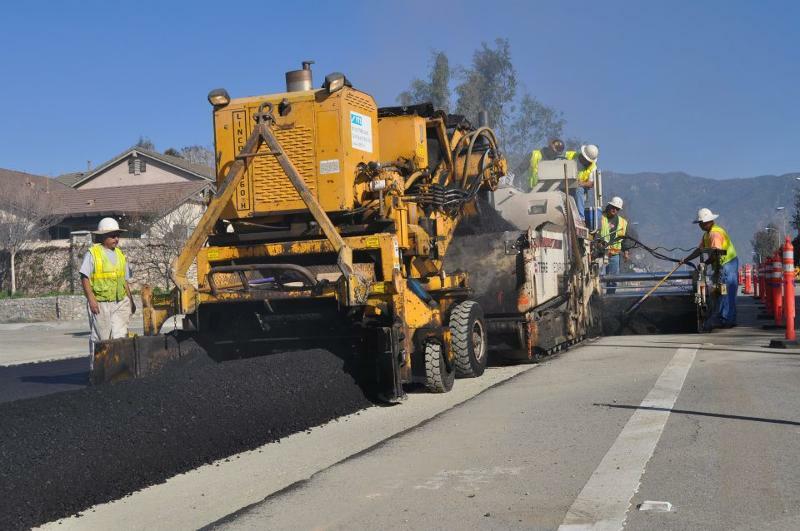 The California Asphalt Pavement Association is a non-profit trade association representing the asphalt pavement industry in California. CalAPA members include asphalt producers, refiners, suppliers, paving contractors, equipment manufacturers, testing labs, consultants and others who make up the industry in California. Click HERE to learn more. Reception & Networking: 5:30 p.m. / Dinner: 6:30 p.m. When some newly constructed Indiana highways showed premature cracking in early 2015, the Indiana DOT launched an investigation as to why. Over 700 projects were cored, Indiana asphalt contractors had project records and computers seized, current projects were halted, management, office and field personnel were interviewed by attorneys and senior DOT staff, litigation was filed and collusion was suspected as FHWA and OIG were called in to see if contractors had acted in unison to lower binder content. All communications between the state association and the agency ceased; phone calls were not returned, emails and texts went unanswered. Local and national news media ran articles questioning why Indiana roads were falling apart. So were taxpayers, legislators and the Governor. Come to the CalAPA Southern California Membership Meeting on May 14 at the Dal Rae Steakhouse in Pico Riviera and hear from the man at the center of this fascinating story share how the leaders of the Asphalt Pavement Association of Indiana navigated this potentially lethal minefield and emerged united, smarter and better prepared for new challenges moving forward. The key is that any group of business enterprises is stronger collectively, speaking with one voice as one industry, than they are apart. That is what makes membership in CalAPA a cost-effective business investment for all of our member firms. Bill joined the CalAPA staff March 1 after serving as Executive Director of the Asphalt Pavement Association of Indiana for the past ten years, and as Executive Vice President/CEO of the AGC of Iowa for ten years prior to that. The son of a commercial union painting contractor, Bill also worked in senior executive capacities for three national trade associations in Washington, DC and in his hometown of St. Louis, MO. He earned his MBA from St. Louis University at night while working as a PM/estimator for his Dad. Bill is working for CalAPA out of his home in Palm Springs. Also on the program: the peerless Steve Marvin, PE, President of Labelle-Marvin in Santa Ana, will be delivering his popular "Technical Tidbit" presentation, and Southern Paving Contractors Committee chairman Steve Cota, Vice President of Patriot Risk and Insurance Services in Irvine, will provide his 2019 insurance and surety update. Note: ALL CalAPA members are welcomed and encouraged to attend this special event and meet our new Regional Director for Southern California: Producer members, paving contractors, suppliers, refiners, and associates. Space at this restaurant is limited to the first 50 to register and advanced registration is required for this event. For more information or to register contact Sophie You of CalAPA at (916) 791-5044.